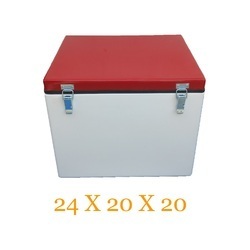 Our range of products include thali delivery box, cake delivery box, grocery delivery box, motorcycle delivery box, courier delivery box and insulated pizza delivery box. 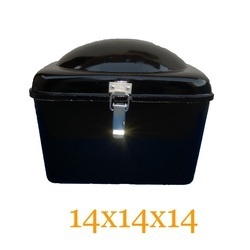 We are the manufactures of delivery boxes used for Thali deliveries Box. It can Carry 30 plates in a single delivery. Its a food grade product. It can fit on any TWO wheeler. Four layer moulding in high-quality fiber-glass and resin. Insulated and heavy duty material. We are the manufactures of Cake Delivery Box. Four layer moulding in high quality fiber glass and resin. Insulated and heavy duty material . We are the manufactures of Grocery Delivery Box. Four layer moulding in high-quality fiberglass and resin. We are the manufactures of Motorcycle Delivery Box used for deliveries. 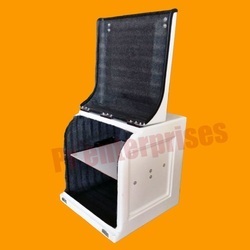 We are the manufactures of Courier Delivery Box. Four layer molding with high-quality fiberglass and resin. We are the manufactures of delivery boxes used for Pizza deliveries. 2-Four layer moulding in high quality fiber glass and rasin. 3- Insulated and heavy duty material . 4- Waterproof and rigid straucture. 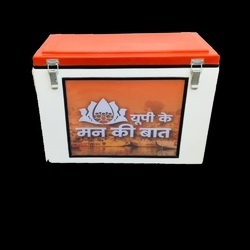 We are the manufactures of delivery boxes used for Milk Pouch deliveries. Box is use for bill Pouch deliveries. It can carry upto 50 Packets of 1ltr . It Is having a good insulation for milk delivery. 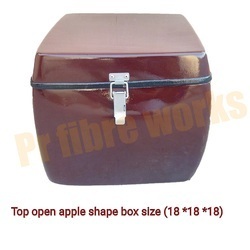 We are the manufactures of delivery boxes used for Small deliveries Box. It can be fitted on any TWO wheeler. Used for fast Delivery . Looking for Delivery Boxes ?